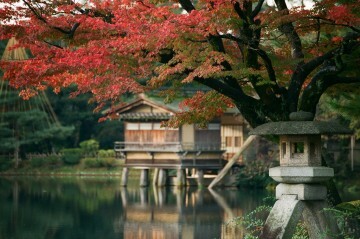 Have fun in the sun in Japan’s tropical paradise! The picturesque islands of Okinawa are far removed from the frantic bustle of Japan’s burgeoning metropolises like Tokyo, Osaka and Kyoto. 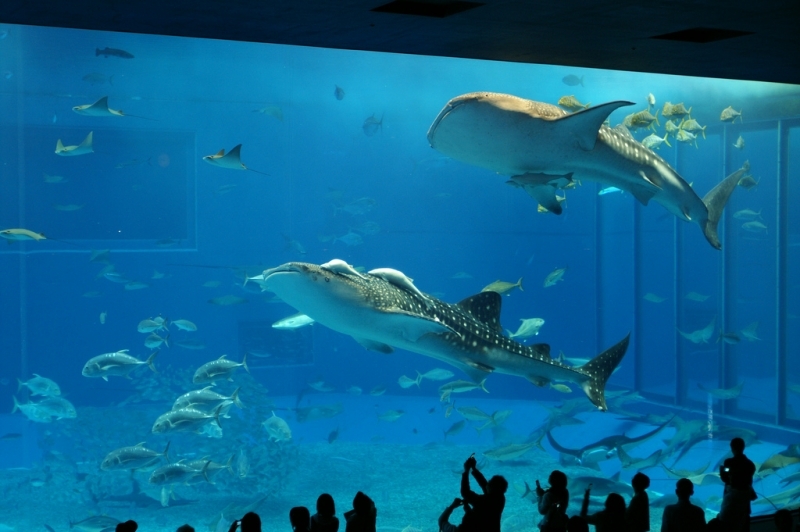 This doesn’t mean that this paradise is any less exciting than other more prominent Japanese attractions; here are ten things to look out for when you visit the ‘Coral Paradise‘ of Japan’s southernmost islands. Okinawa holds the honour of being the first prefecture to mark the arrival of the famed cherry blossoms. 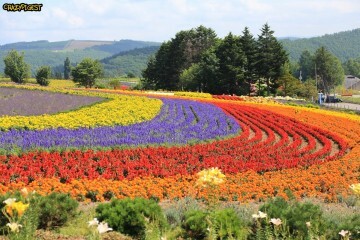 Blooms emerge from mid-January through to mid-February, with an abundance of festivals to herald this breathtaking phenomenon. 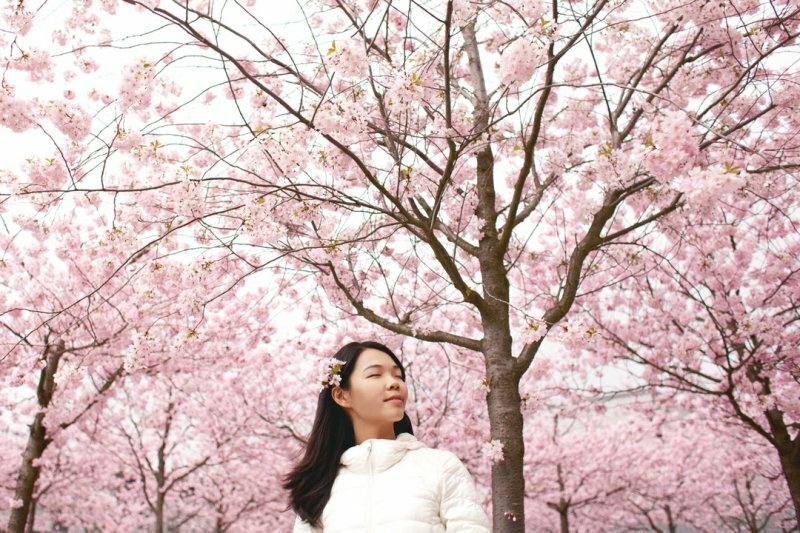 The cherry blossoms that adorn Okinawa are bright pink, of the ‘Yaezakura’ variety, rather than the more common, paler ‘Somei Yoshino’ type which can be found on the mainland. The Peace Memorial Museum is a sombre but necessary reminder of Okinawa’s devastating history. 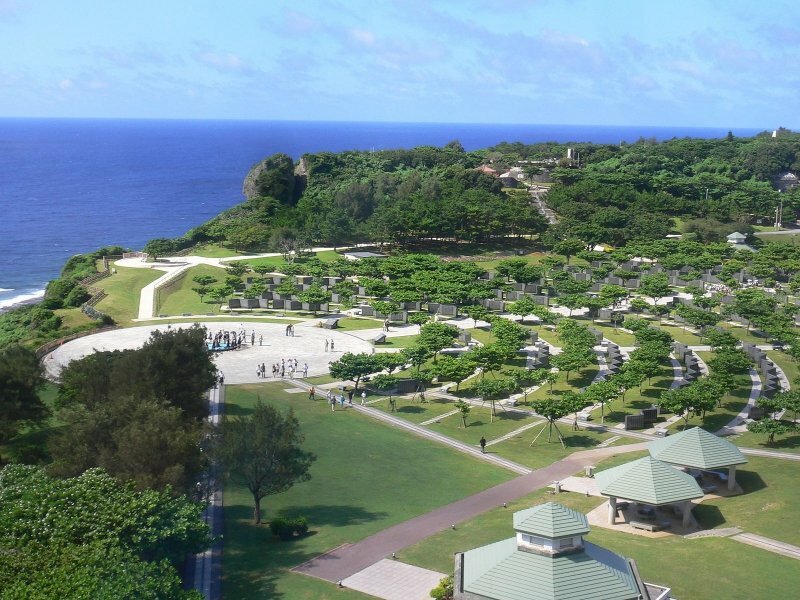 Just adjacent to the Museum is the Peace Memorial Park, a tribute to the 200,000 soldiers who perished in the Battle of Okinawa. The former Japanese Naval Underground headquarters are also a worthy visit, containing a sprawling network of underground tunnels which still hold the disturbing reminders of many deaths committed here. Okinawa’s acclaimed white-sand coastlines are the perfect spots to kick back and relax. Of the 130 beaches that dot the island, Furuzamami Beach on Zamami Island and Kondoi Beach on Taketomi Island are said to be some of the most unspoilt stretches of sand imaginable. 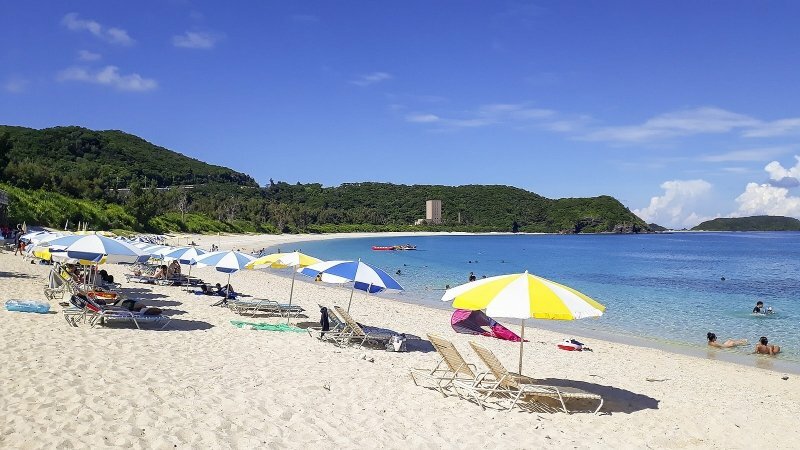 Being a popular tourist destination, accommodation options in Okinawa are plenty – but why limit yourself to run-of-the-mill hotels? 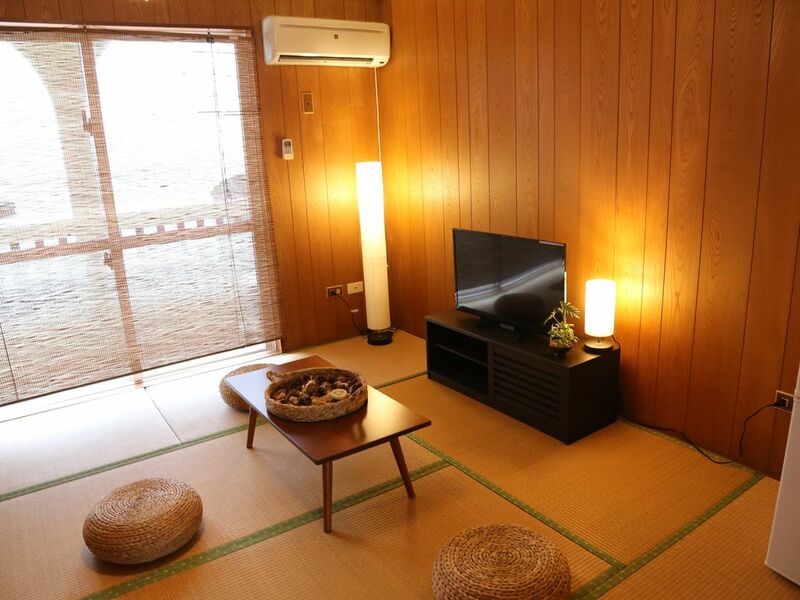 If you’re traveling with the entire family and want an authentic Japanese homestay experience, you’ll be spoiled for choice with HomeAway’s spacious and affordable holiday homes. 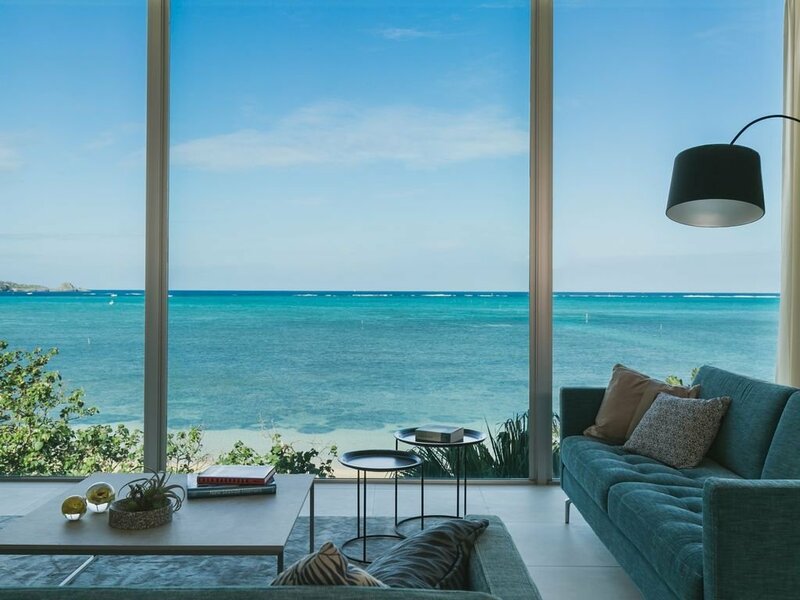 From stunning Instagram-worthy beachside houses to quintessentially minimalist Japanese apartments (with multiple bedroom options! ), it’s the best way to experience Okinawa like a local. Pssst, we’ve got our eyes on this apartment near Naha beach, which comes with not just modern fittings but also Japanese touches such as tatami mats! The Gyokusendo Cave at Okinawa World spans five kilometers with a spectacular display of rock formations for public viewing. 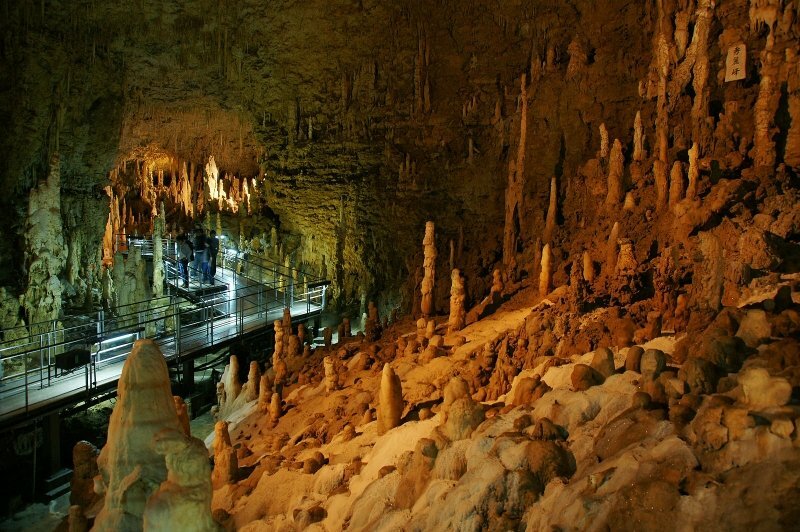 The cave itself is estimated to be around 300,000 years old and contains more than one million stalactites – a Japanese record. 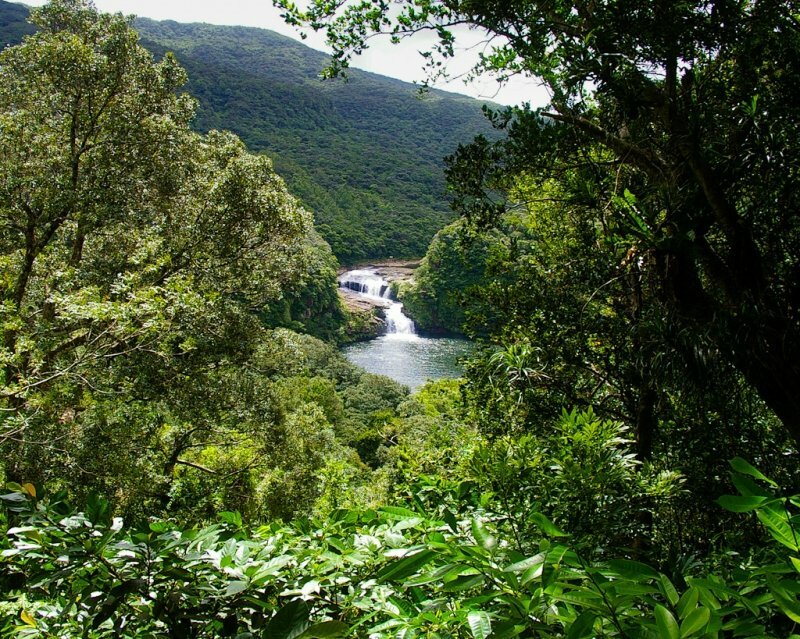 Approximately 90% of the Iriomote Island (also known as Iriomote-jima) consists of dense, untouched subtropical forest, making it an explorer’s paradise. Best suited to travellers with an ardent sense of adventure, this ‘Galapagos of South East Asia’ is perfect for snorkelling, hiking and kayaking. 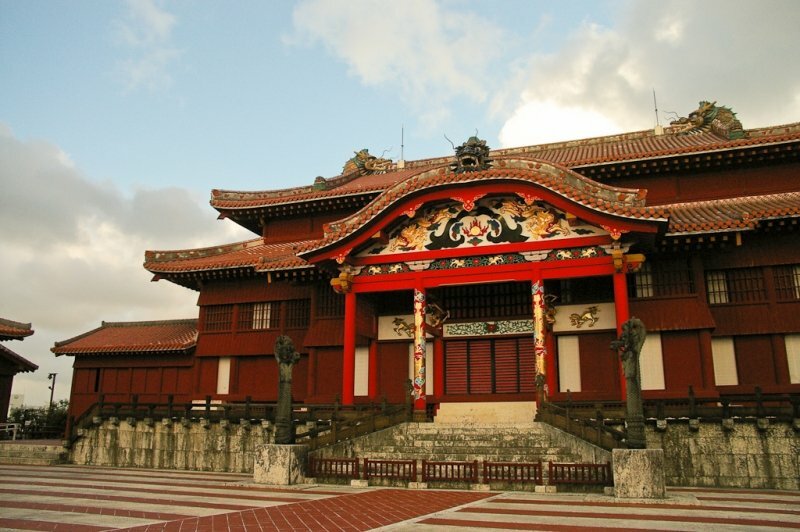 The Shurijo Castle was, for hundreds of years, the hub of the Ryukyu Kingdom. Today, travellers can marvel at this World Heritage Site which was almost demolished in the Battle of Okinawa. 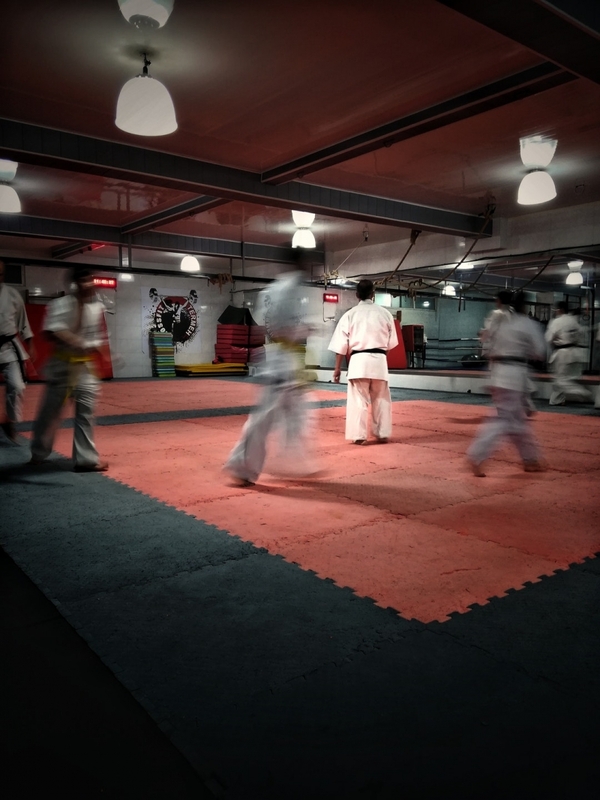 Karate is said to have originated on the island of Okinawa, and what better place to learn about this sacred martial art than the Okinawa Karate Kaikan. Here, you can learn the nuances between Okinawan karate and Japanese karate – subtle differences which will make you appreciate the discipline required to practice this sport. ade huge strides in conserving threatened marine species such as manta rays and whale sharks. 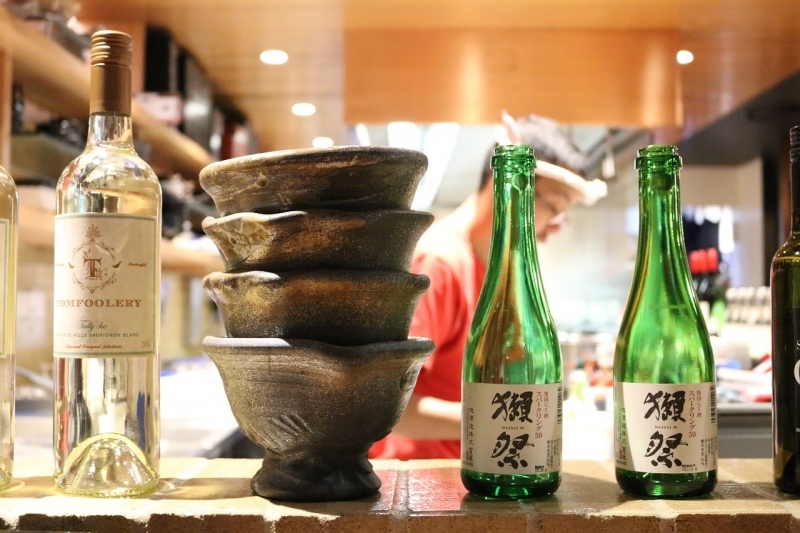 Dining at an izakaya is a quintessentially Japanese experience. Take a stroll down Kokusai-dori in Naha and see what takes your fancy. Whatever your choice, you’re unlikely to be left disappointed by the local cuisine, best washed down with a Japanese brew. No trip to Okinawa would be complete without visiting the Makishi Market for some local supplies. 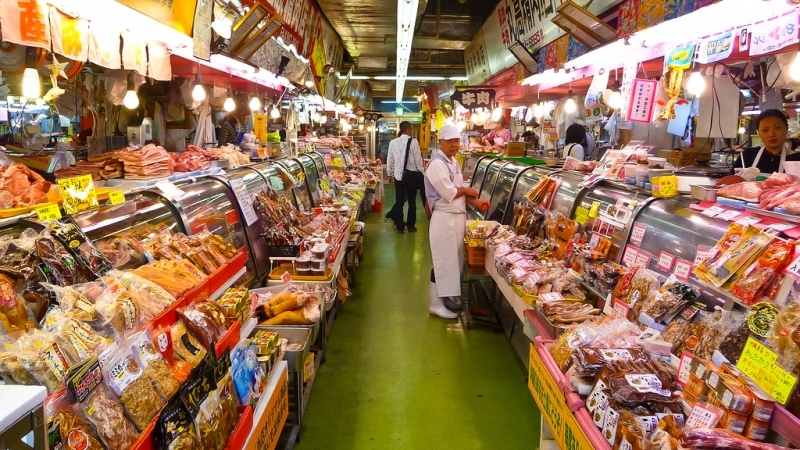 This market houses more than 400 vendors, each hawking unique Okinawan products, such as dried laver and sea snake. 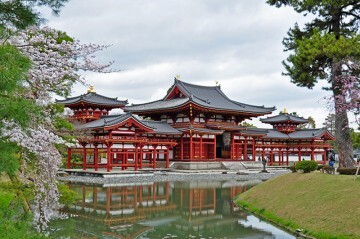 Itching to head to Okinawa? We can’t blame you – this Coral Paradise is, after all, quite unlike anywhere else in Japan.